With Easter just around the corner, we have been searching the internet for some of the most extravagant Easter Eggs. From Heston’s Tea Pot to hand painted artisan eggs there is something here to suit all tastes. Some look too good to eat! Le Chocolat Alain Ducasse – 47 euros. The Turned Easter Egg 400g. Eggs filled with praline and plain chocolate Easter sea-themed fishes and shellfish. Original and mysterious creations that appear to have been carved, sculpted and hand crafted, evoking the delicate artisanal chocolate of the Manufacture. Booja-Booja Easter Eggs. 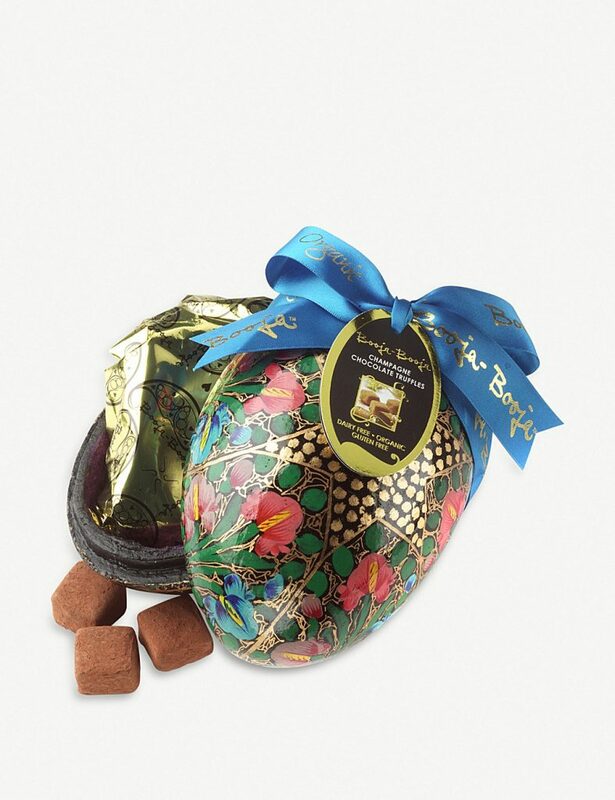 Hand-painted Easter eggs made in Kashmir, India & hand-packed in Norfolk with delicious chocolate truffles. 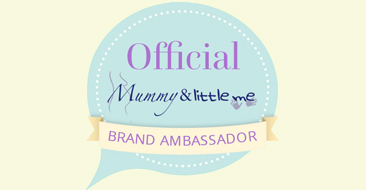 Perfect for those who adore chocolates & beautiful things. Small eggs, 3 truffles £9.99. Large eggs, 12 truffles, £24.99. 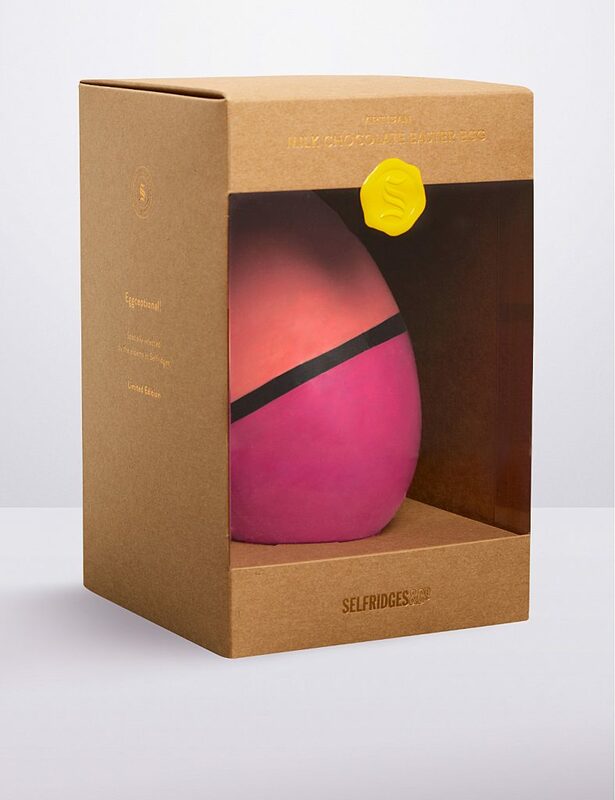 Selfridges Artisan Milk Chocolate Easter Egg £29.99. Tucked away in the medieval town of Conwy in Wales, you’ll find Baravelli’s. 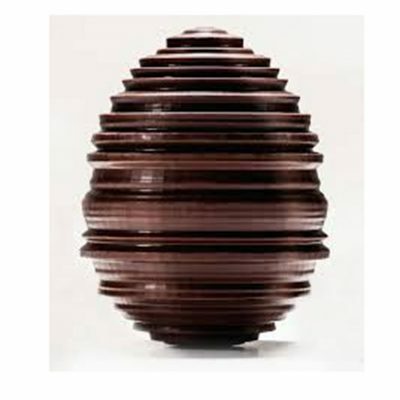 The award-winning chocolatier – run by husband and wife Mark and Emma – exclusively handmade this egg. 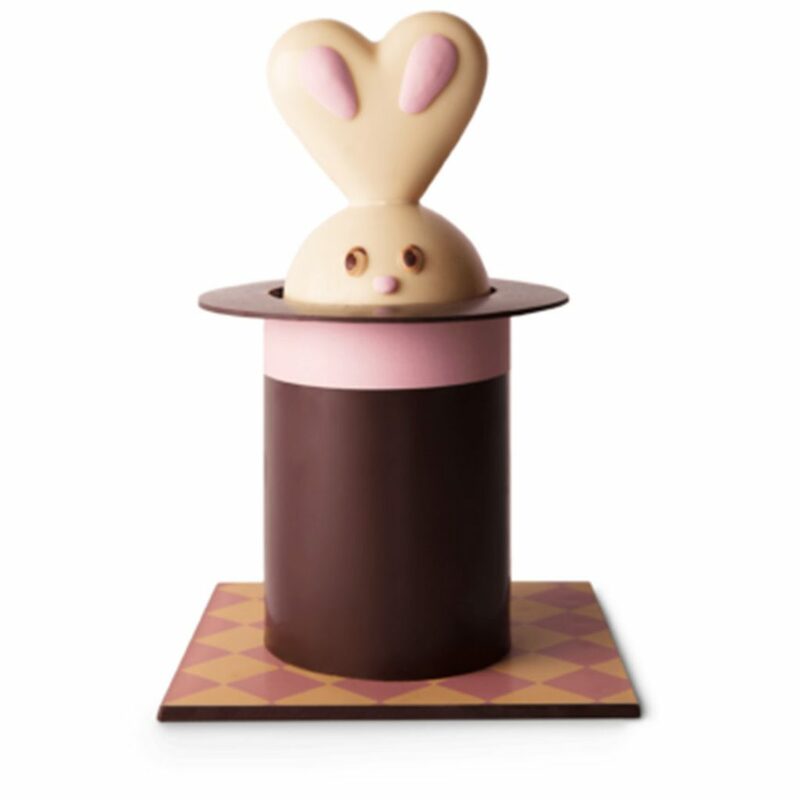 Expertly hand painted, the 45% milk chocolate treat is almost too good to eat. Hotel Chocolat Extra-Thick White Chocolate Easter Egg. £27.00. 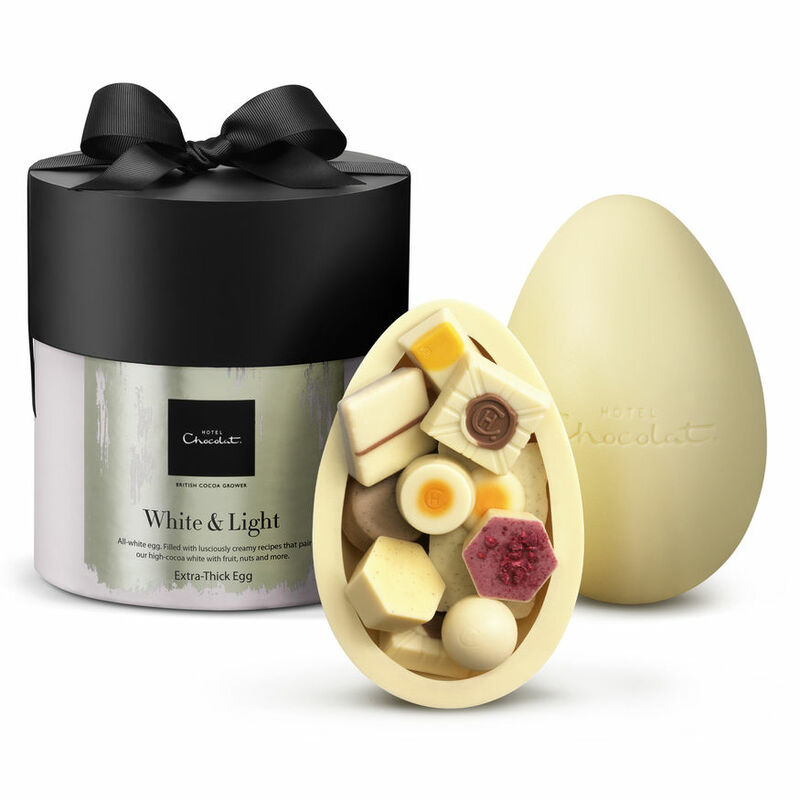 White & Light is all about indulgence, with two generously proportioned halves of opulent thick, white chocolate. It’s wrapped it in gold foil for a glint of anticipation when you untie the ribbon and lift the lid, then filled with some of the finest high-cocoa butter white recipes. Betty’s Centenary Easter Egg. £29.95. To celebrate their centenary, Betty’s have crafted this almost too-beautiful-to-eat white chocolate egg coloured with the muted pink shade that founder, Frederick Belmont, chose for the first Bettys café. It’s hand-finished with silver lustre, green stems and white wild roses. Heston for Waitrose Chocolate Tea Pot. £20.00. A hollow milk chocolate teapot with cocoa nib “tealeaves” and “sugar cube” chocolates. 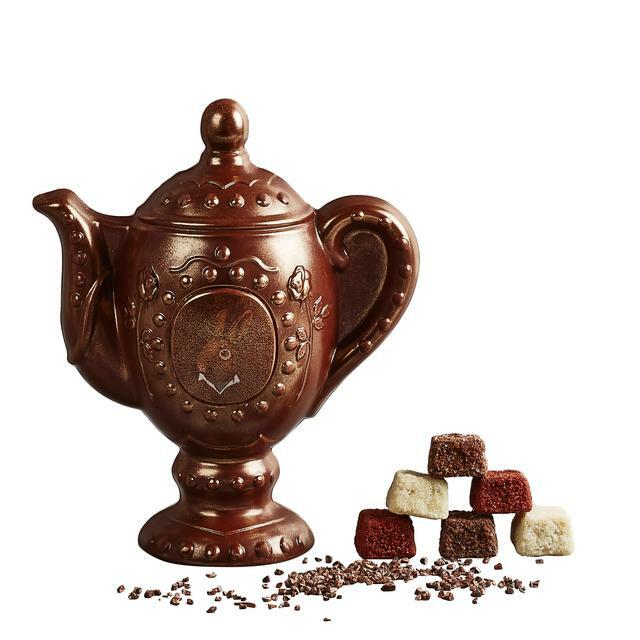 Hidden inside Heston’s magical hollow milk chocolate tea pot you’ll find cocoa nib ‘tea leaves’ accompanied by chocolate ‘sugar cubes’ flavoured with Heston’s favourite teas. Warming black tea with ginger and dark chocolate, delicately fragrant jasmine tea and white chocolate as well as citrus earl grey tea with Mandarin and milk chocolate. A twist on the traditional easter egg worthy of the maddest tea party. 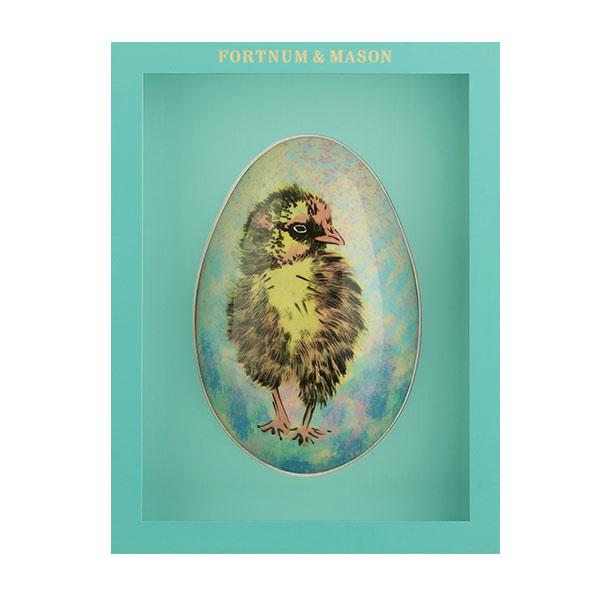 Fortnum and Mason Hand-painted Chick Egg. £85.00. Crafted exclusively for Fortnum’s by master chocolatiers in Wales, this hand-painted Chick Egg is made using highly aromatic Fine Flavour Colombian milk chocolate with 45% minimum cocoa solids and a layer of creamy white chocolate with minimum 40% cocoa solids. 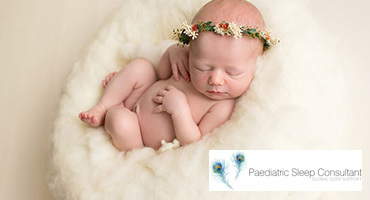 The paint used to colour the stunning chick is made using natural pigments, a job that took weeks to perfect. 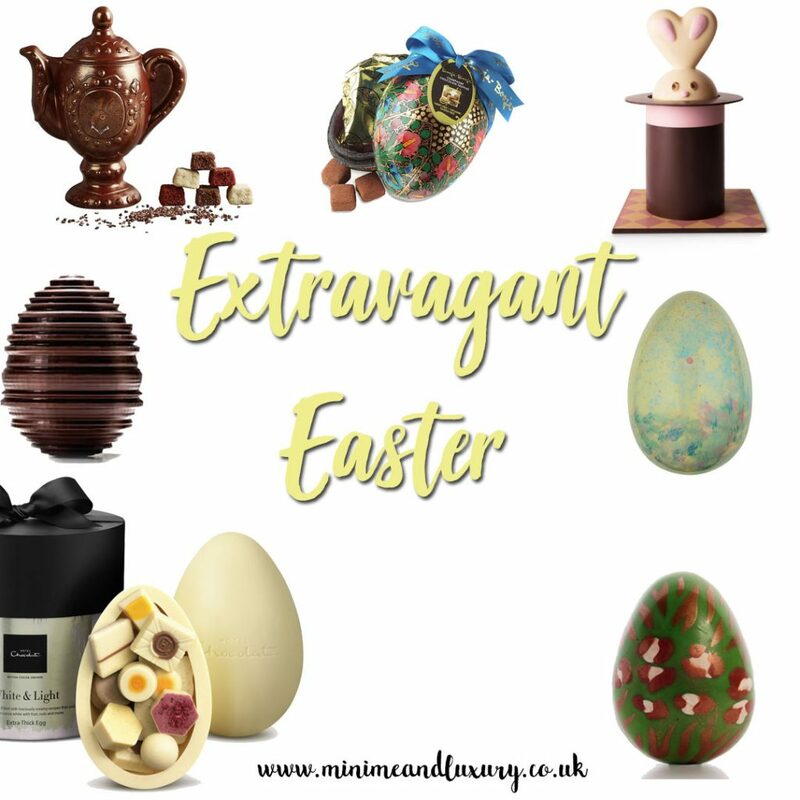 A very special treat you will want to savour this Easter. 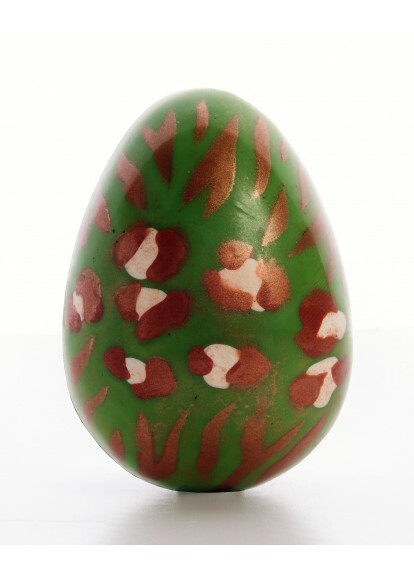 The Chocolate Libertine Green Leopard Tiger Egg. £14.95. A boxed handpainted metallic egg featuring an abstract print of tiger and leopard. A work of art in itself, this one will be hard to actually eat. Pierre Marcolini The Magicians Hat. £89.00. This Magician’s Hat is grand in every respect! The perfect treat for the entire family after a succulent Easter meal. 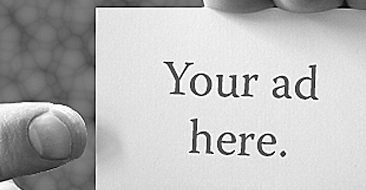 Too tempting to look at for long—this one’s delicious every step of the way. And once the outer layers are gone, 45 Small Eggs in six flavours appear!